Relax. 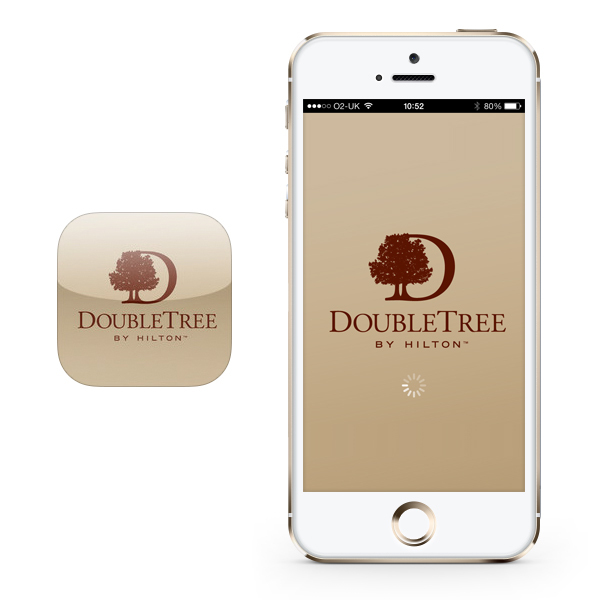 The DoubleTree by Hilton™ App puts access to 280+ DoubleTree by Hilton hotels in the palm of your hand. 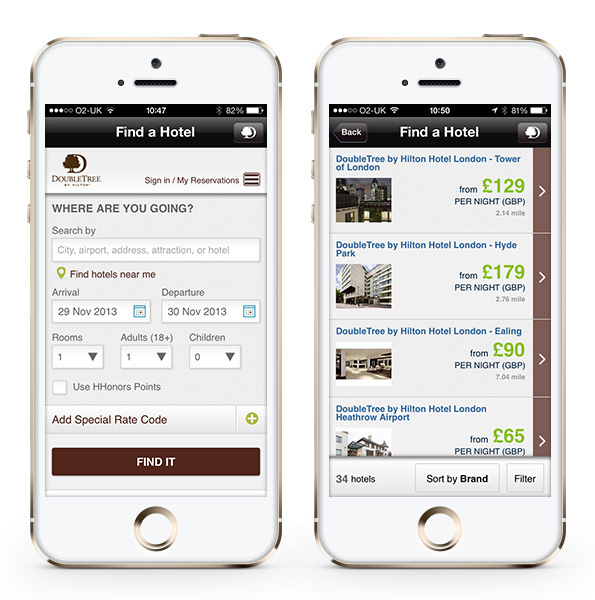 You can search for hotels near you, wherever you are! 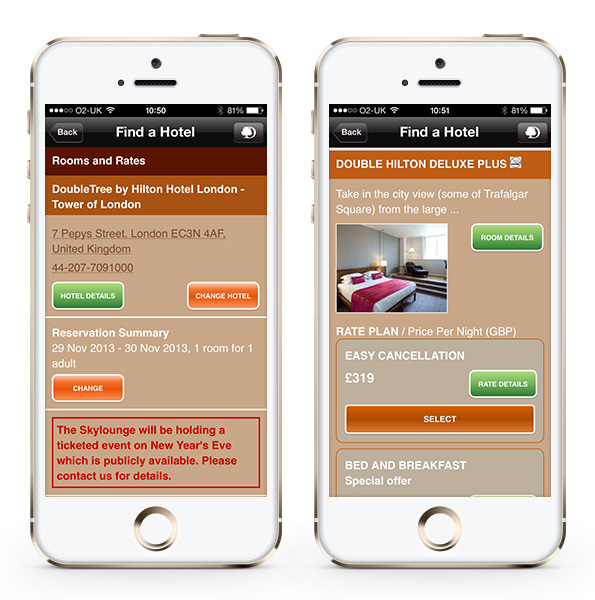 Click here to find the app in the iTunes Store.